Savin Productions is a multi-award-winning audio production company. Its founder, Brian Savin, is one of the UK’s most recommended radio producers, with decades of experience at BBC and commercial stations. Over the last fifteen years he and his team have produced a mountain of commercials, web audio and jingles (not to mention foreign-language recordings, radio programming, on-hold announcements, training audio - even voices for talking toothbrushes). 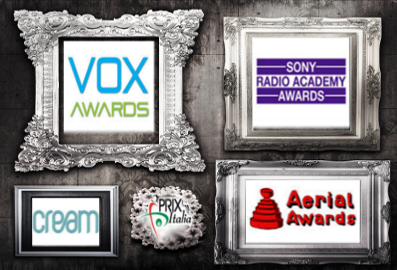 Have a listen to our radio commercials, music production and other great audio.